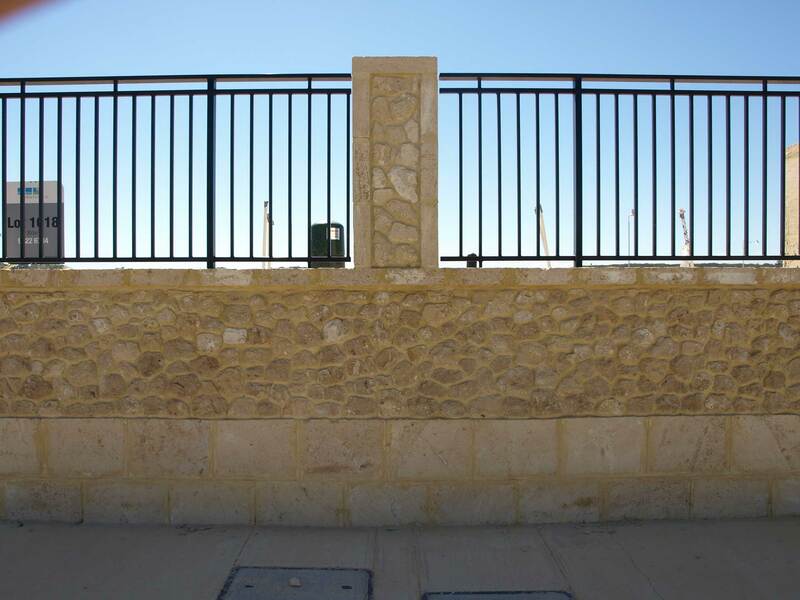 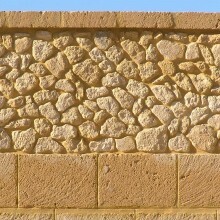 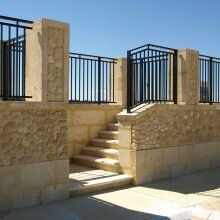 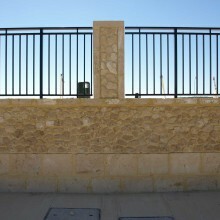 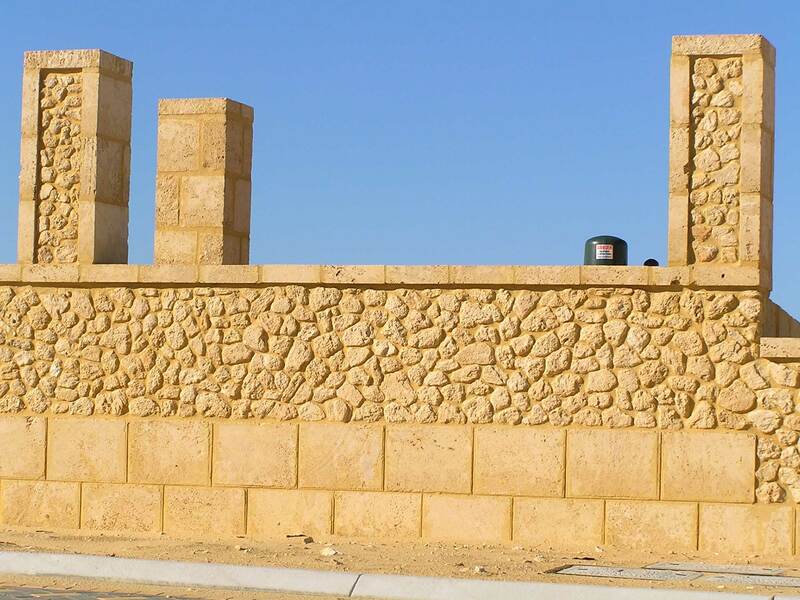 This subdivision required a natural limestone rubble face to be set in as a decorative band along the middle of the walls and used as insets into all piers. 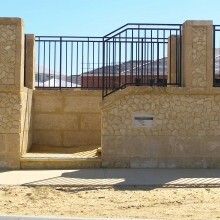 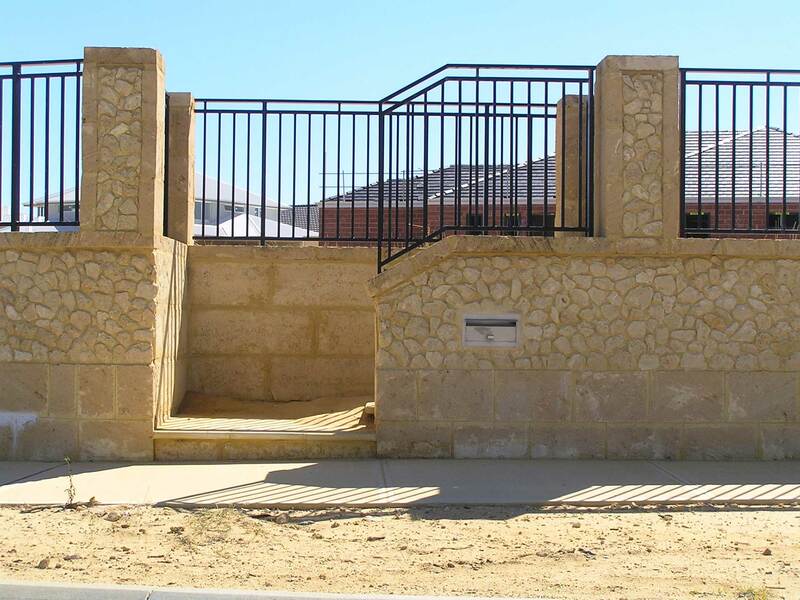 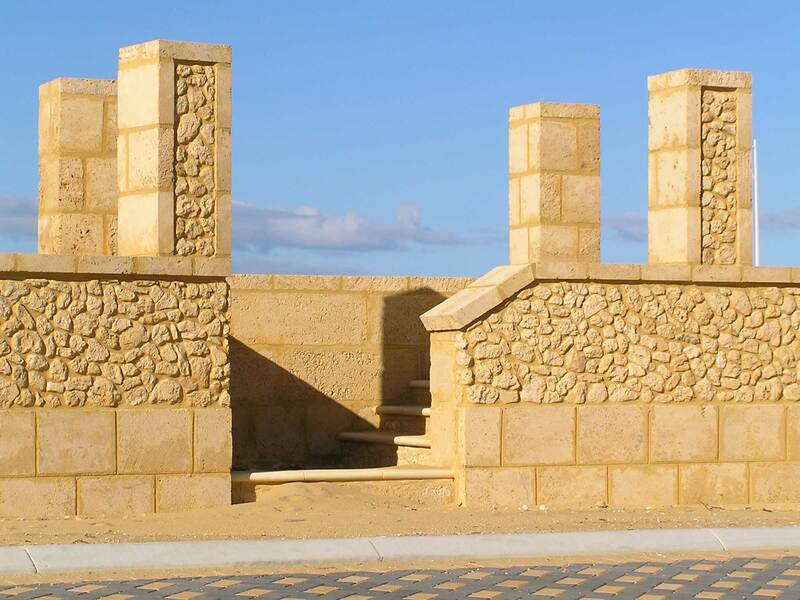 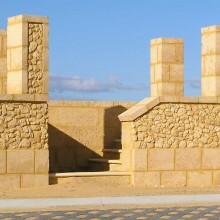 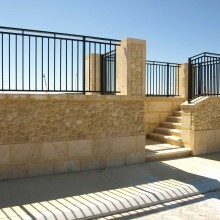 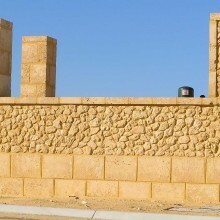 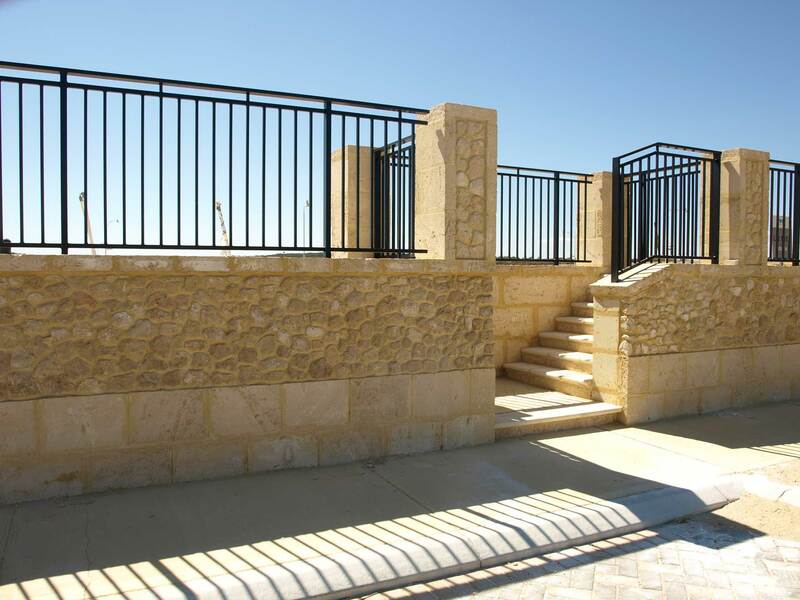 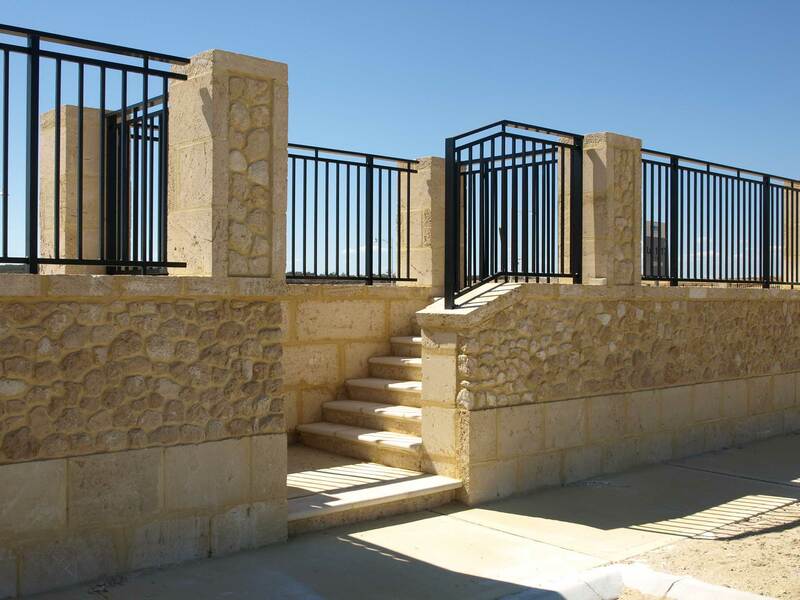 The material requested was natural limestone spalls and helped form the foreground to the coastal residential development along the ever growing north coast and Joondalup City area of Burns Beach. 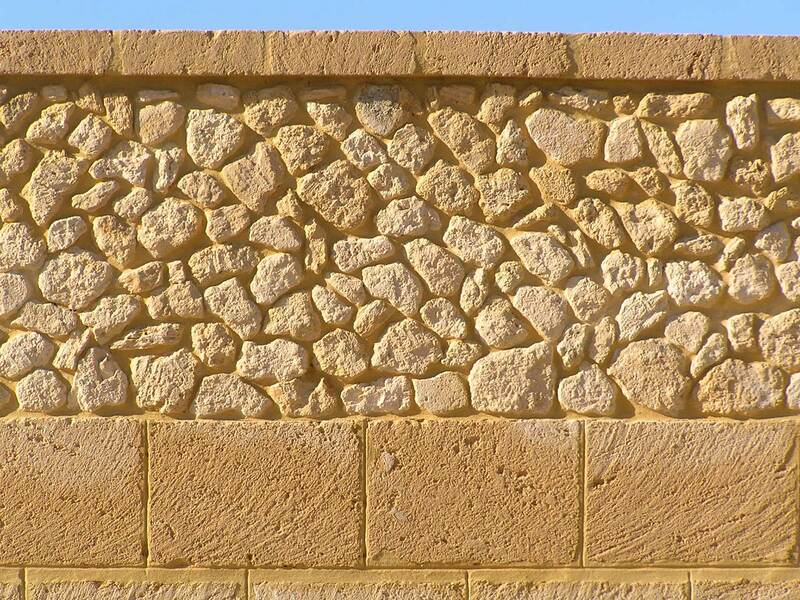 Decorative wall and pier capping finished off the quality dress, making for a touch of design class only natural products can offer.